It’s the secret ingredient in many healing balms and skincare products, and for good reason. Calendula petals are rich in compounds that nourish, hydrate, and support skin healing – they’ve been used for centuries to help with everything from pinkeye and sore throats to skin irritations. 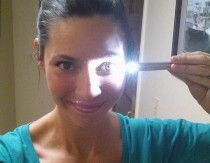 But don’t think you need a cut or scrape to make use of it – I use it on my face and love the way it makes my skin glow! And by easy I mean you can make it while your toddler tries to climb your back like Mount Kilimanjaro. Ask me how I know. Anyway, this stuff is so amazing I carry a little tin of it in my purse. I love these 2 oz. tins for everything from this salve to this children’s chest rub and these bug repellent lotion bars. They also make a gorgeous gift when you make lotion bars with this recipe and these molds. I love the earthy, herbaceous scent of calendula, and truly it’s an ingredient that stands on its own. However, there are several essential oils that can be complementary based on what you are trying to achieve. A few of my favorites are lavender, frankincense, chamomile and tea tree. Gently heat the beeswax in a double boiler. (If you don’t have a double boiler you can use a stainless steel bowl set inside a pot of boiling water.) 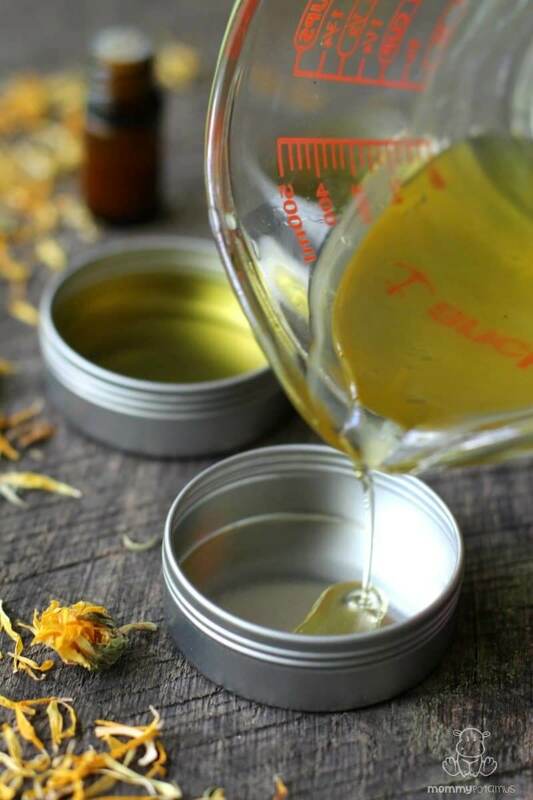 When the beeswax is melted, add in the calendula oil. Allow it to warm up for 30-60 seconds, then stir until the beeswax and oil are thoroughly mixed. 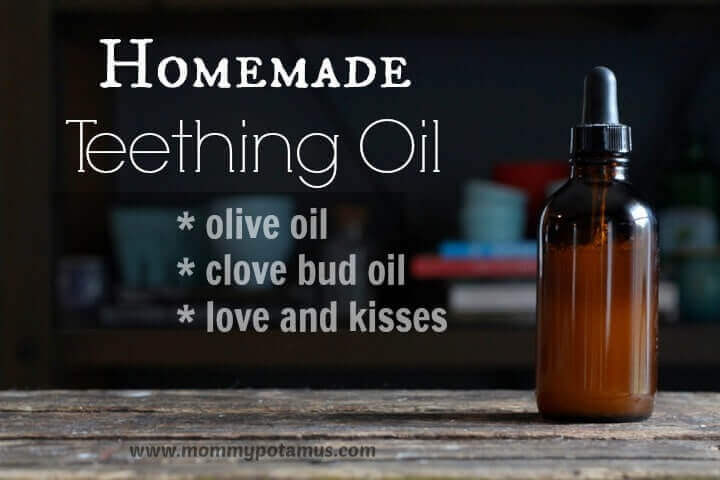 If you’re adding essential oils, wait until the mixture just a little and then stir them in. 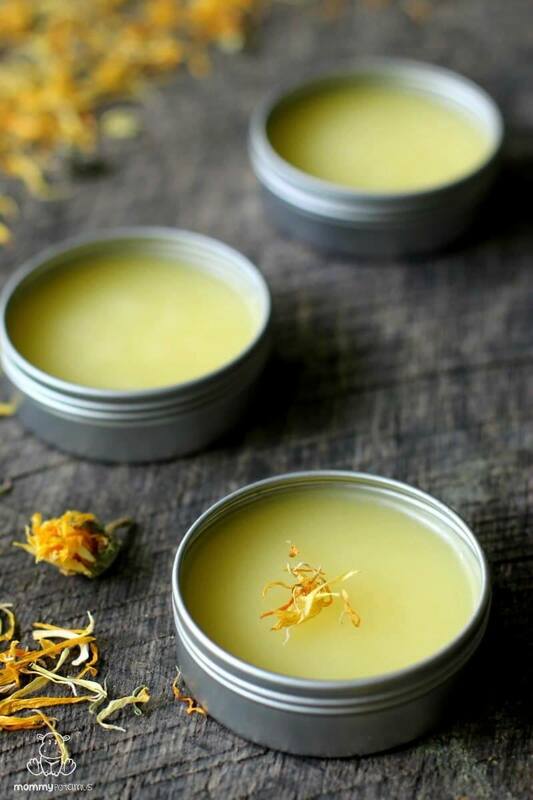 Pour your salve into a clean, dry container and allow to cool – I used three of these 2 ounce tins. Now you’re ready for the next bug attack, bee sting, scrape, etc. What to use instead of beeswax? 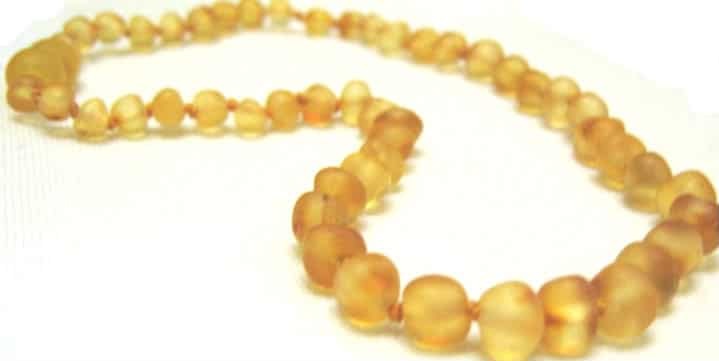 The beeswax scent causes breathing problems. (Not wanting to use so-called ‘unscented’ beeswax either). 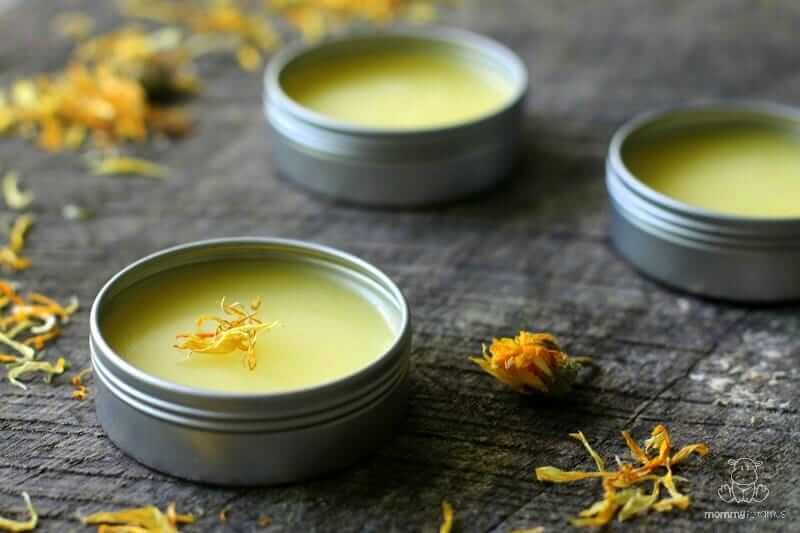 Since this is so similar to the plantain salve, could you use both calendula and plantain to make one balm? Any benefit of both together, or are they better separate, or no difference? If you combine the herb oils, would you split it 50/50 in the recipe? Thanks! I actually had the same question so would be very interested in the answer! Also what about Comfrey Leaf/Root Oil? I ordered a pound of calendula and some carrot seed oil, I’m looking forward to making this recipe, I’ve never used either of these things so it will be fun to try. I appreciate that you gave the weight needed of beeswax, i have a big chunk and when i grate it it doesn’t always measure correctly so having the weight is very helpful. Thank you for all the information you give. I made this salve with carrot seed oil and it’s fabulous! I just love it. I had a bite on my leg that wouldn’t get well and itched terribly, one swipe of salve and no more itching and it got well. I like the smell, it’s not strong but a very clean smell. I made the calendula lotion yesterday and it turned out great, my first homemade lotion. 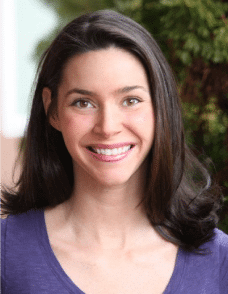 Can you use Argan oil? Also, how much calendula flower (weight) per ounces of oil? Being a bit dumb and not wanting to read between the lines…. You mention several oils in the recipe. Is it up to 50 drops of all of them combined or am I choosing just one? Hey Janis, I know your question is old but hopefully someone else has the same question and this will help! It is a total of 50 Drops of any essential oils you use combined. So for example if you pick 3 different essential oils you wouldn’t use 50 drops of each- rather 50 drops combined. It sounds like a LOT, however, once any salve has set and firms up the scent of the essential oils gets much lighter. Enjoy lovelies! Thanks again Heather! How did the sleepy salve go for your boy? I have been thinking of making similar for my grand daughter who finds it hard to relax and doesn’t like herb tea. Can I reuse the flowers I’ve infuses once for anything?! Thank you! I make up to 20 20z. tins of Calendula salve at one time but I’m a little confused about the wax and oil ratio. I don’t want it to be too soft but not to hard either so the essential oil smell doesn’t come through. Can you help clarify please. For me, the best ratio is 1 oz beeswax to 1 Cup infused oil. Ive left the petals in the oil for 6 months :/ (completely forgot about the project!!) It looks fine, is it ok to use still, you think? I’ve done the same thing. As long as the oil is still good IMHO i think we are fine. Let me know and I can let you know how mine turns out. I would love to read the answers to these questions. Now that I have signed up for emails will it allow me to see the answers somewheres? Thank you so much for your recipe! 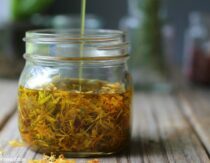 When I first read about it in your e-book I thought to myself that if the calendula works so then I can add other beneficial herbs to the oil to make the finished product even better for my own purposes. I am now making my own infused oils to make salves to help relieve my arthritic hands. I live in a “legal” state so I can add cannabis leaves to my infusion and using your cold infusion process I am guaranteed to get only the medically beneficial ingredients and not the psycho-active ones. I now get fast relief when I use this first thing in the morning on my old, arthritic hands. We are looking at using some Calendula Oil, for our little Moko, who has a serious nappy rash, which in places is actually an open wound… would that be okay?